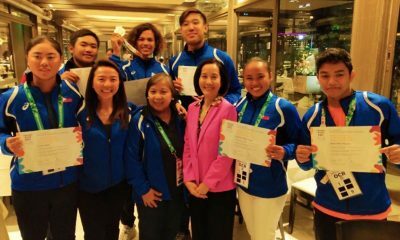 Seven Filipino athletes will march in Sunday’s opening ceremony of the 2018 Youth Olympic Games at the Obelisco de Buenos Aires in Argentina – all of them ready for the big stage featuring the world’s finest junior athletes. 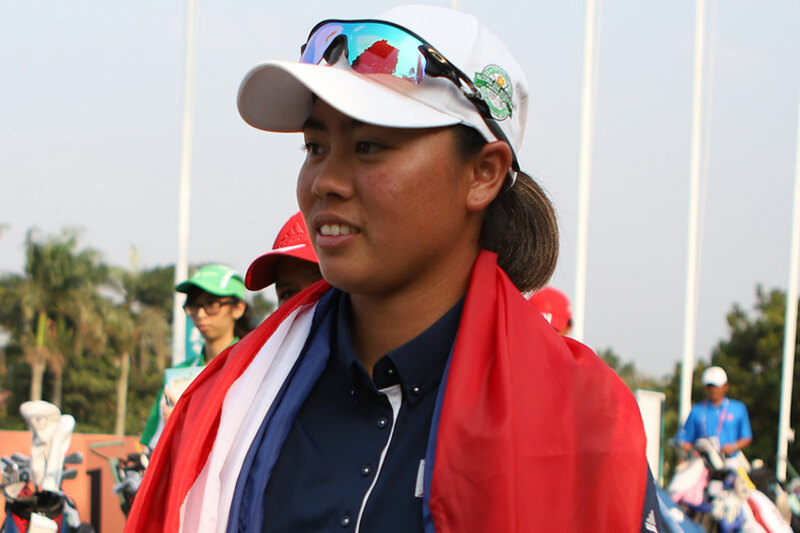 Golfer Yuka Saso, the designated flag-bearer of the contingent, will spearhead the country’s objective to bring home a medal, like archer Gab Moreno achieved in the 2014 edition of the sportsfest for athletes 18 years old and younger. 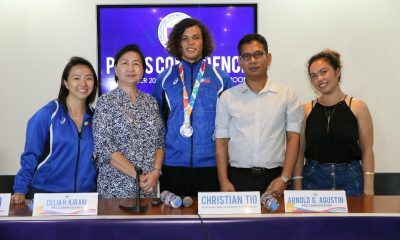 Jann Mari Nayre, a national table tennis champ back home, will begin the medal campaign on Sunday (Monday in Manila) against a still-undetermined foe, followed the next day by kiteboarder Christian Tio, who will compete for six days straight in his bid for a podium performance. 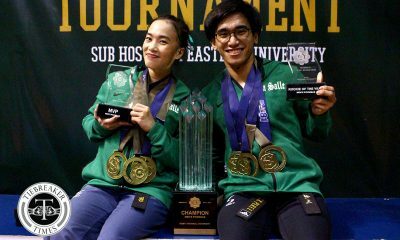 Archer Nicole Marie Tagle and fencer Lawrence Everett Tan have shaken off the ill-effects of jetlag, as well as Carl Jano Corpus, after they hurdled a long trip from Manila that took them over two days to complete. 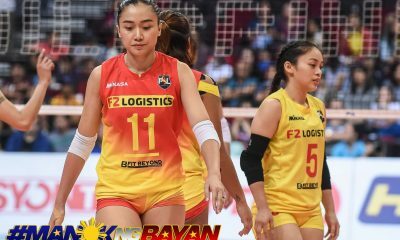 Swimmer Nicole Justine Marie Oliva has earned plenty of chances to land a medal after she was entered in eight events – 100m freestyle, 100m backstroke, 100m butterfly, 200m free, 200m back, 400m free, 50m free, and 800m free. 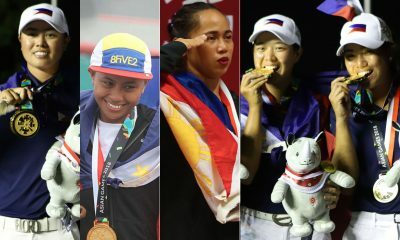 However, Maria Luisa Ner, an administration staff of the Philippine secretariat, disclosed that Oliva might swim only in six events. 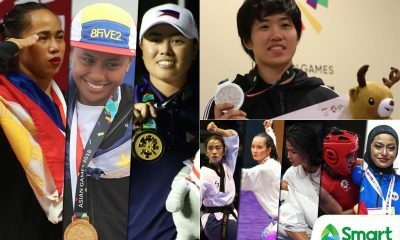 Over 4,000 athletes from 206 countries will vie for 241 gold medals from 32 sports until the closing rites of the Games on October 18. Aside from Go, the Philippine Olympic Committee auditor and president of the Philippine Canoe Kayak Dragonboat Federation, POC secretary general Patrick Gregorio is also here to motivate the entire delegation and cheer for the athletes. 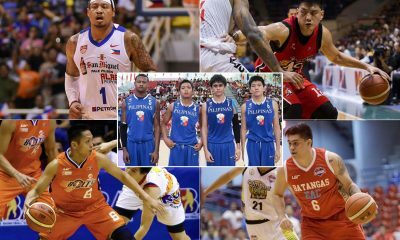 Moreno nailed the first-ever YOG gold medal for the Philippines with China’s Li Jiaman after both joined forces in winning the mixed international team event in the 2014 edition of the Games in Nanjing, China.